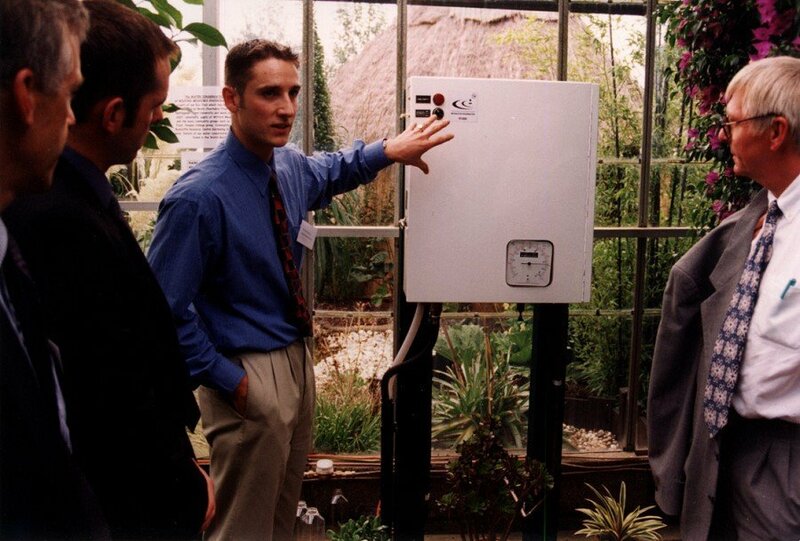 18 years ago a young post-graduate student set about to prove that sustainable products did not have a future in building design. In the course of his research for his dissertation he came across some of the most inspiring architecture and sustainable design he had ever seen. The problem he identified was that many of the products were not suitable for mass production. This student was our Managing Director, Michael Farnsworth. Back in 1997 he took the idea of rainwater harvesting, which at that time was achievable through “Heath Robinson” means alone, and he set about designing a product for the mass building market. His first product was a success, turning water from the River Trent into drinking water quality, but the costs, production and maintenance were so high that it was not commercially viable. After graduation, Michael spent many years learning business skills, refining his product design and drumming up interest and enthusiasm from architects and consultants. 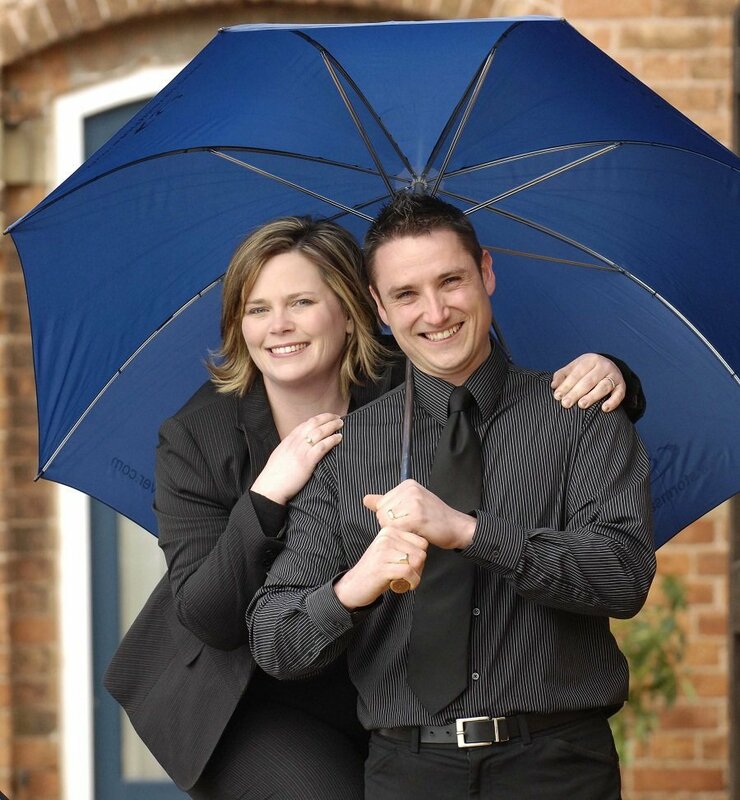 In 2003, joined by his wife Lisa, Stormsaver was born and has since grown from a small family enterprise run from a coach house, into a thriving business of 22 people and the largest dedicated rainwater harvesting company in the UK. Stormsaver’s reputation for knowledge and reliability has grown over the years. Our product range has become the number one choice for specifiers and our product quality is unrivalled. As we have grown so have our products, our range now includes; Domestic and Commercial rainwater harvesting systems, Attenuation tanks, rainwater harvesting maintenance and more. We have won or been finalists for various awards for innovation over the years including Nottinghamshire and National Business Awards and we pride ourselves on establishing a secure business that provides fun and exciting jobs for local people. Our portfolio includes some of the largest rainwater harvesting systems in the UK. We have worked for HM Prison Service, numerous local authorities, all of the major supermarket chains and over 75% of the Top M&E Contractors and Consultants in the UK.